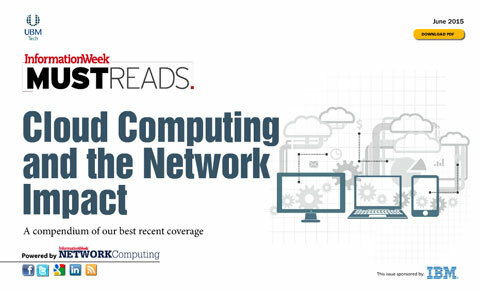 Welcome to Network Computing's Must Read on building the network for enterprise cloud. Access is free; just click the "Access Content Now" button at the right. If you're not a member of the InformationWeek community, you'll be asked to register. There's no cost, and it takes only a few minutes.